Available in hardcover and ebook August 13th! 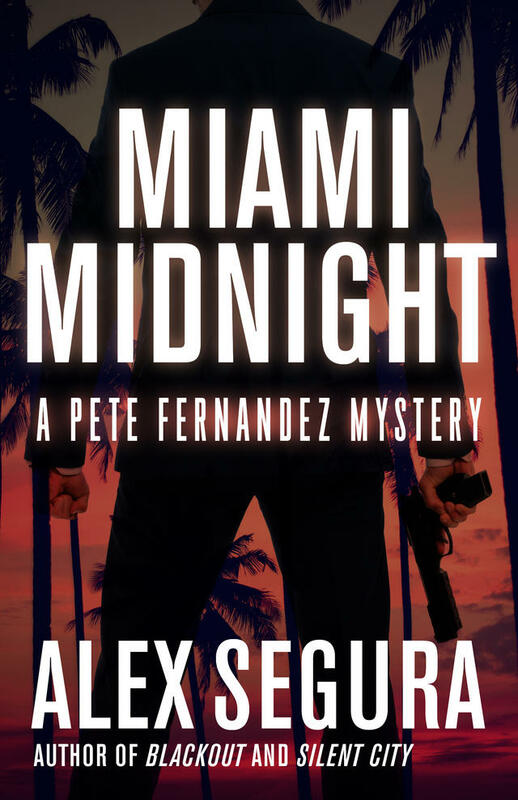 A year has passed since Pete Fernandez’s latest, closest brush with death and he’s managed to rebuild his life, running a small bookstore by day and working cases in Miami by night. Sober and finally embracing life, Pete still finds himself watching as events whizz by ― including the engagement of an old flame. When an aging Cuban mobster asks Pete to find out who killed his drug-addicted, jazz pianist son and to locate his missing daughter-in-law, Pete balks, until another dead body suggests that the death of the mafioso’s son might tie into the people that almost ended Pete’s life, and reveal an unexpected, dangerous truth about the Miami private eye’s own blurred past.